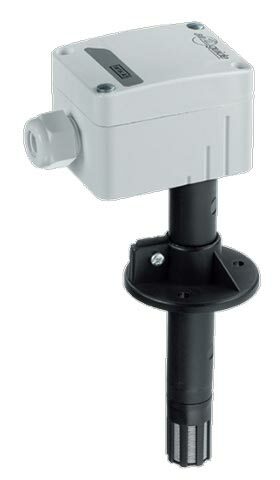 Duct Temperature RH Sensors have a simple mounting and they can be directly installed into the HVAC ducts. Duct Temperature and RH Sensors are designed for interfacing with control and display systems. We are offering Duct Temperature RH Sensors in suitable packaging to ensure their safe delivery. Further, we are a credible Exporter and Supplier of Duct Temperature RH Sensors.